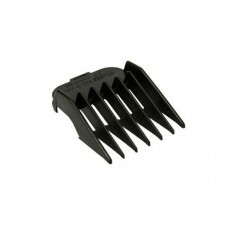 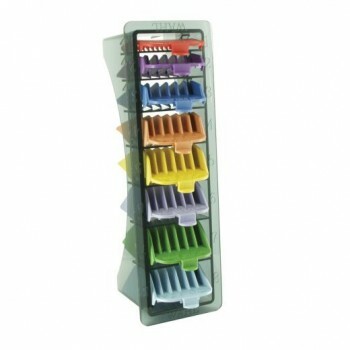 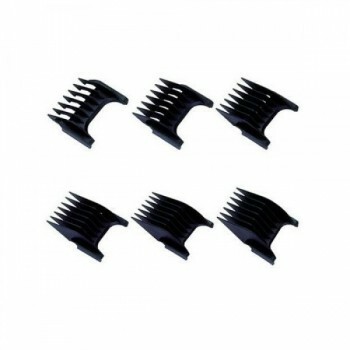 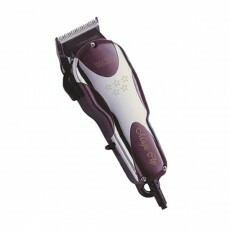 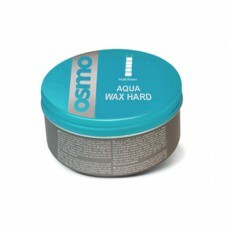 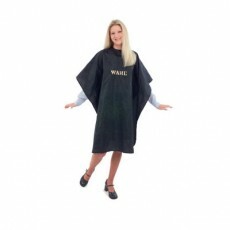 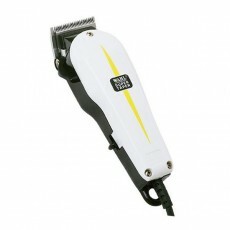 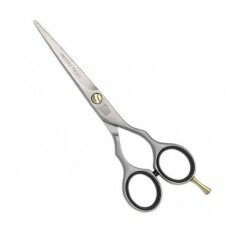 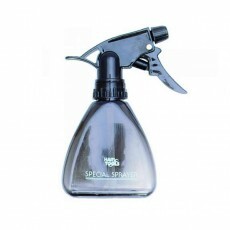 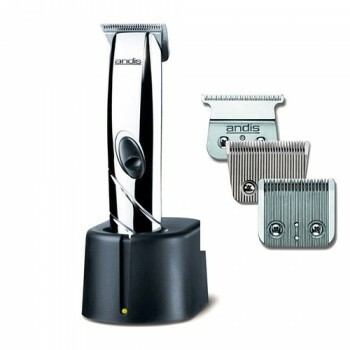 The Andis T Liner Combo is probably our favourite product, due to it's incredible versatility. 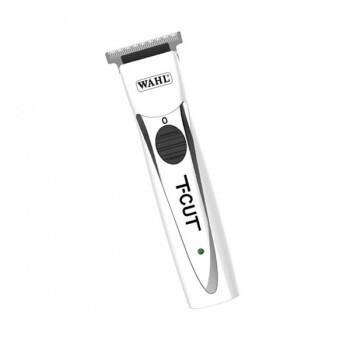 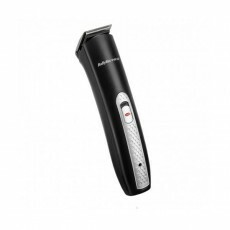 With a click of a blade, this superb 2-in-1 cordless hair clipper becomes a hair trimmer for tidying up neck lines and beards! The T-Liner Combo is supplied with three blades, a wide blade for everyday cutting, a square blade for more precise cutting and a T blade which is for precision trimming work. 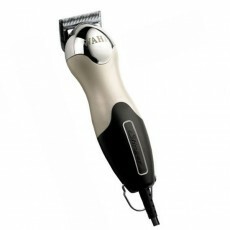 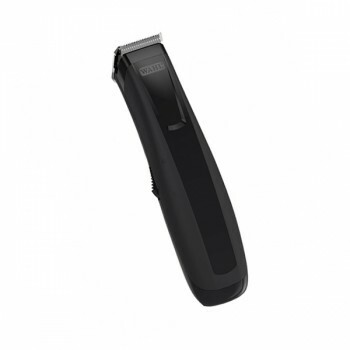 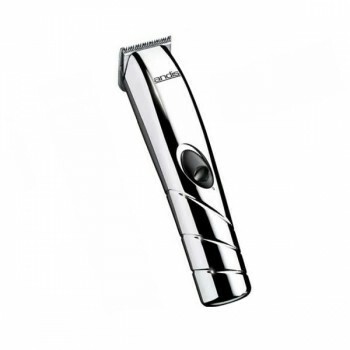 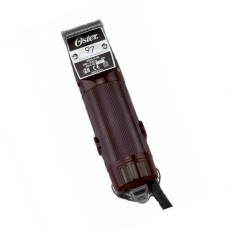 The Andis T Liner Combo not only offers incredible versatility, but is also renowned for it's superb performance both as a cordless clipper and trimmer. 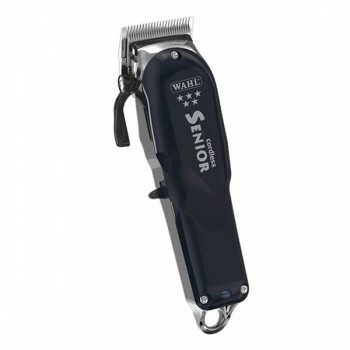 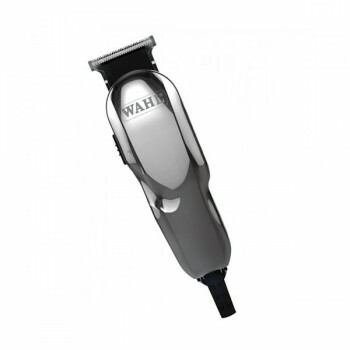 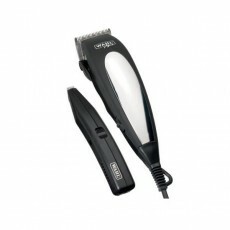 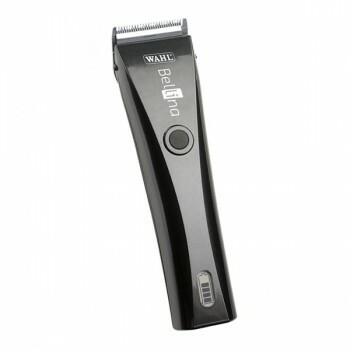 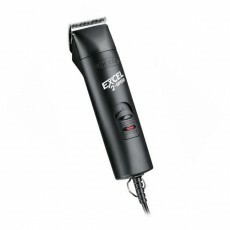 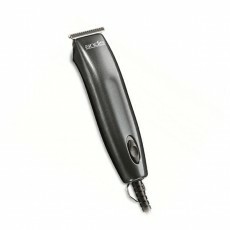 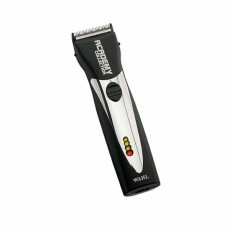 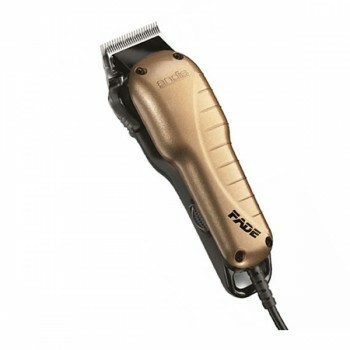 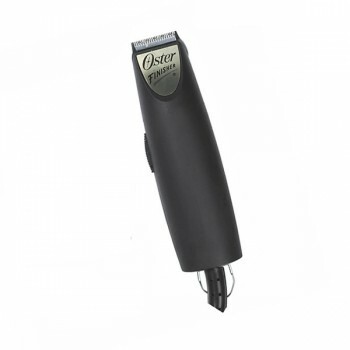 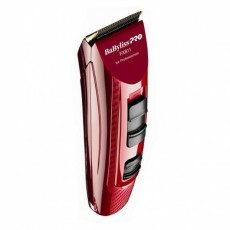 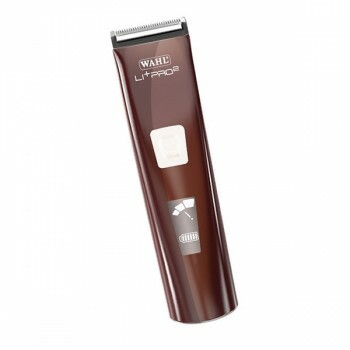 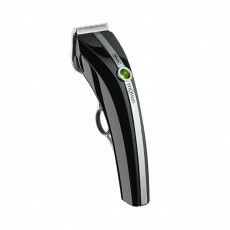 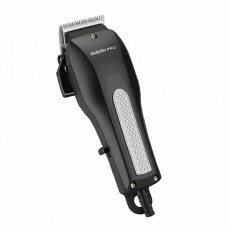 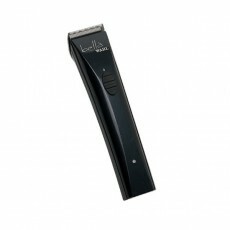 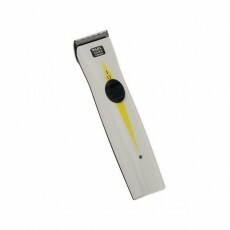 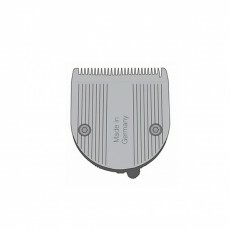 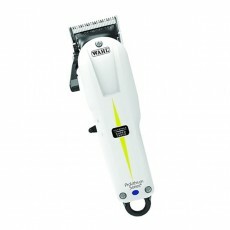 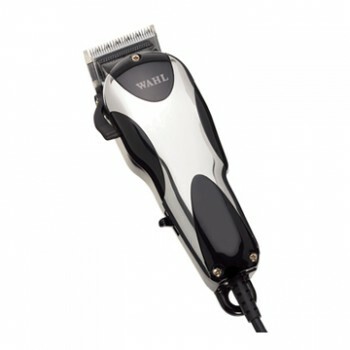 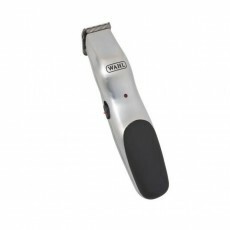 This unique rechargeable cordless clipper features a very high power motor which will cut through any hair type first time, every time, ensuring you can do everything with just one product. 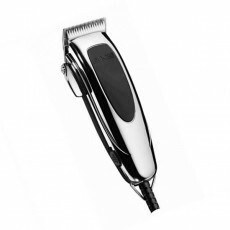 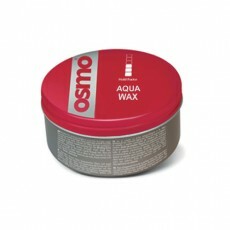 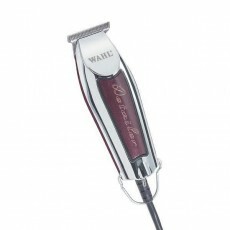 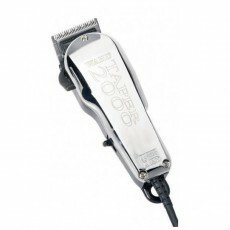 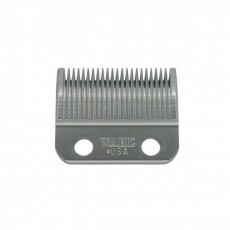 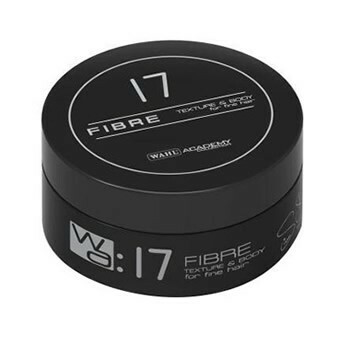 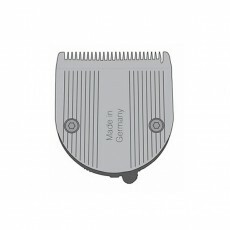 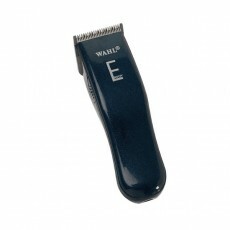 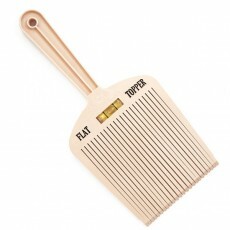 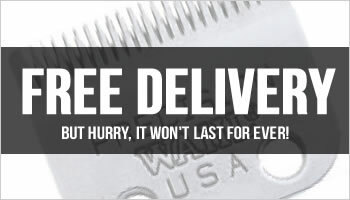 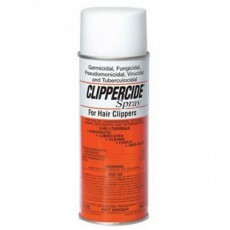 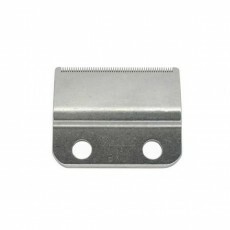 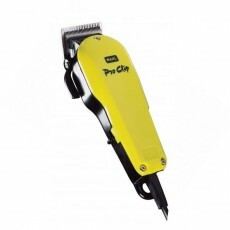 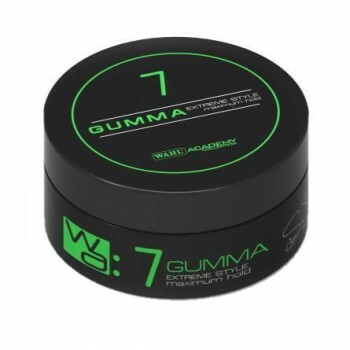 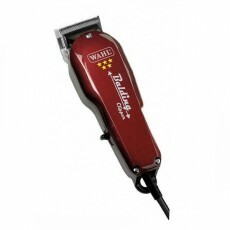 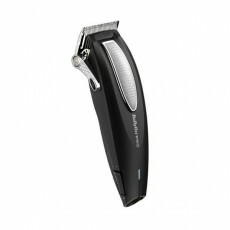 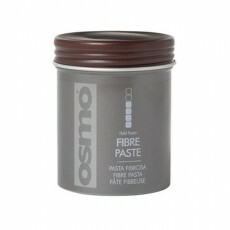 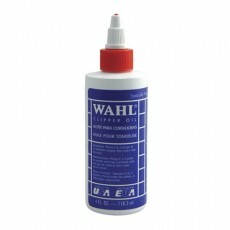 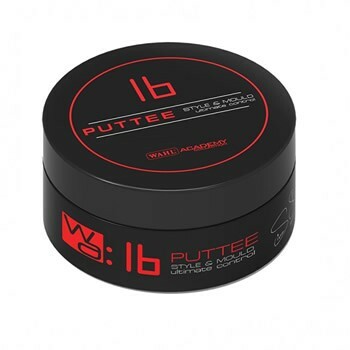 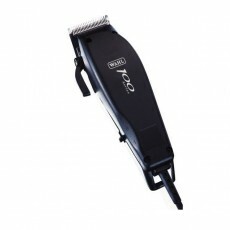 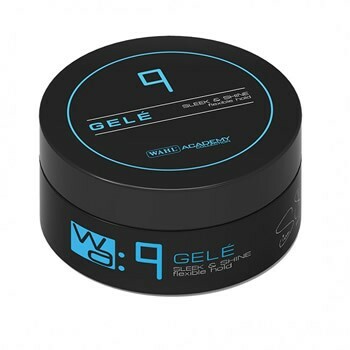 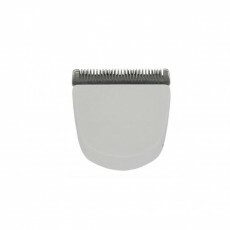 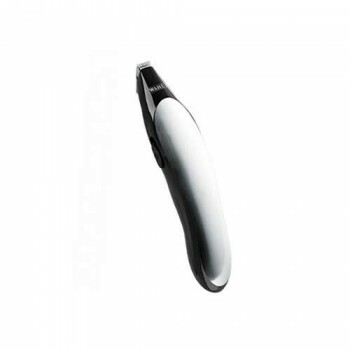 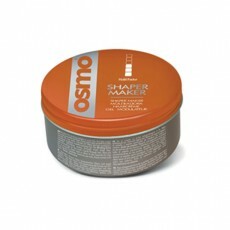 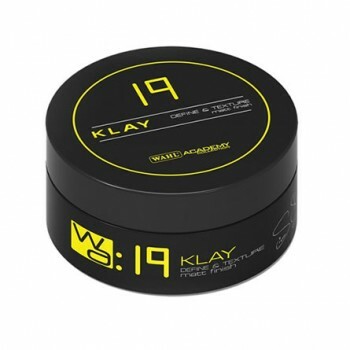 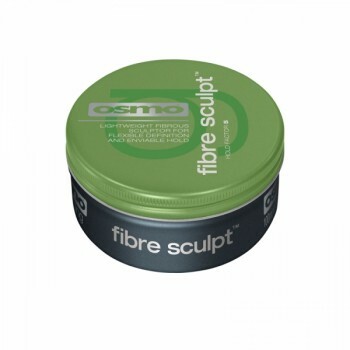 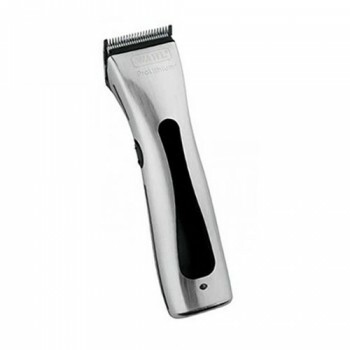 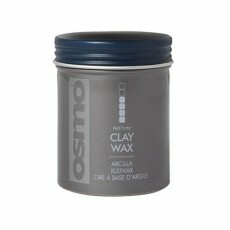 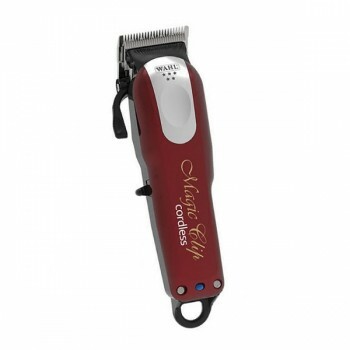 Finished in a classy chrome casing and including a charging stand for storing the clipper, the T Liner Combo is a must-have product for hair styling.As well as the two unique blades, it also includes 4 attachment combs for varying lengths and lubricant for keeping your clippers working perfectly.